ADVANCED Skin Regeneration Technology for Recovery at any Age. 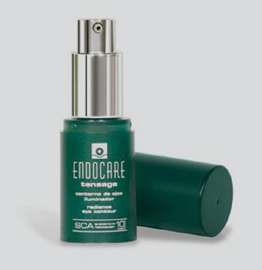 Featuring the patented SCA technology, Endocare delivers advanced regeneration and repair therapy for photoaged skin. SCA is a natural secretion derived from the mollusc Cryptomphalus aspersa obtained through a carefully controlled pharmacological process. A natural source of complex proteic factors, SCA has been shown to have a strong regenerative effect on skin damaged by photoaging, radiation or dermatological treatments. 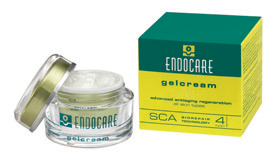 SCA is formulated under the Endocare and Tensage brands and is ideal for use post-laser treatment and as part of a daily anti-aging regimen. 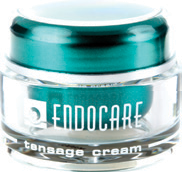 The elegant Endocare and Tensage formulations are distinguished by a biorepair index, indicating their regenerative potency. Available for full-face, body, eyes and lips, the SCA range of products combine cosmetic appeal and efficacy for noticeably younger, healthier skin. Recommended by leading dermatologists, aesthetic doctors and plastic surgeons because of its effectiveness, scientific support and innovative cosmetic textures. RENEWED, NOURSIHED MORE YOUTHFUL SKIN FROM THE VERY FIRST WEEKS OF APPLICATION. Non-oily, rapidly absorbing, cream that regenerates skin, increasing suppleness and smoothness. SCA Repair Index 4. 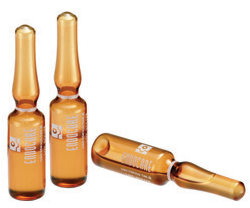 Rich, concentrated serum in single – dose ampoules for intensive hydrating and rejuvenating treatment of photoaged skin. SCA Repair Index 40. Non-oily body lotion that soothes sensitive, dry or damaged skin. SCA Repair Index 4. 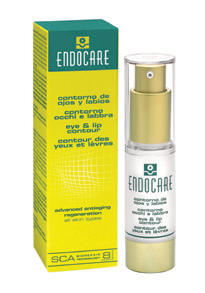 Gentle formulation for daily use on the delicate contours of the eye and lip. SCA Repair Index 8. Non-oily, rapidly absorbing cream with a unique formulation that regenerates and enhances aged and damaged skin. SCA Repair Index 6. Intensive skin rejuvenating serum for daily treatment of photoaged skin. SCA Repair Index 15. Regenerative contour formulated to correct and brighten the eye contour area. SCA Repair Index 10.